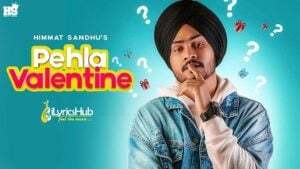 Pehla Valentine Lyrics sung & written by “Himmat Sandhu“. 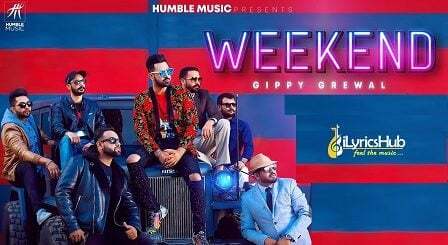 The Music of Brand new Punjabi song is given by “Laddi Gill“. Valentine’s Day Special Romantic Song by Himmat Sandhu.